He was the last man on earth to walk on the moon. The NASA astronaut Eugene Cernan. Now he died at the age of 82. That was confirmed by the US space agency via twitter. According to his family he died after a long period of several health issues in Houston, Texas. Cerman never lost his interest in exploring the unrevealed mysteries of the cosmos and always kept himself well informed about it. Is passion had always been the moon. Cerman actually dreamt of being the first man on the moon. But technical difficulties put a spoke into that wheel in May 1969. So he became the number 11. He described that very moment as one of most memorable in his entire life. In December 1972 NASA launched the last manned mission to the moon. It was Cermans third launch to outer space. He was commander of the Apollo 17. As he left the Challenger module, he was the 11th man walking on the moon. The pilot of the module, Jack Schmitt, became the 12th. Due to the fact Cernan returned last on board, he is, up until now, the last man ever walked on the moon. 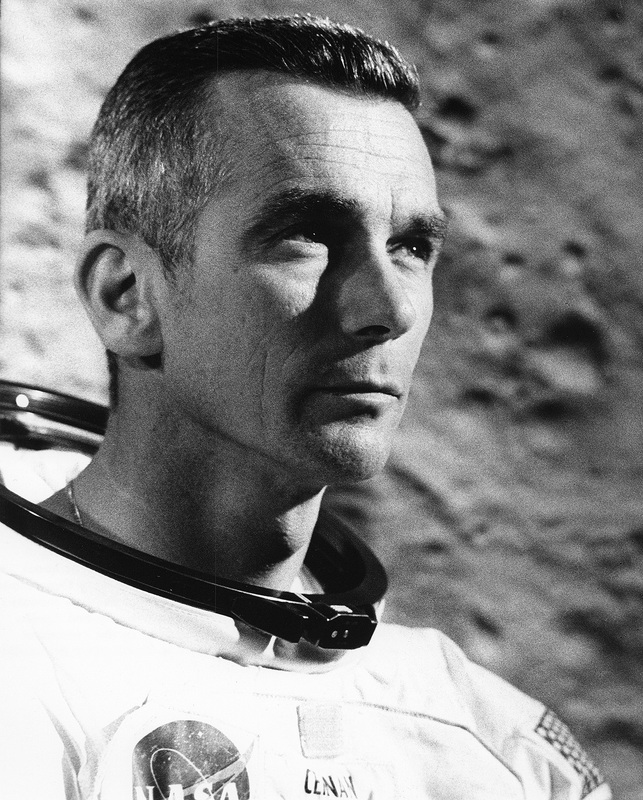 Eugene Cernan was born in 1934 in Cicago, Illinois. As one out of 14 astronauts he was selected by NASA and took part in several Gemini and Apollo missions. In 1976 he left the space agency. According to NASA Eugene Cernan spent in a total of 566 hours in outer space, therefrom 73 hours on the moon.